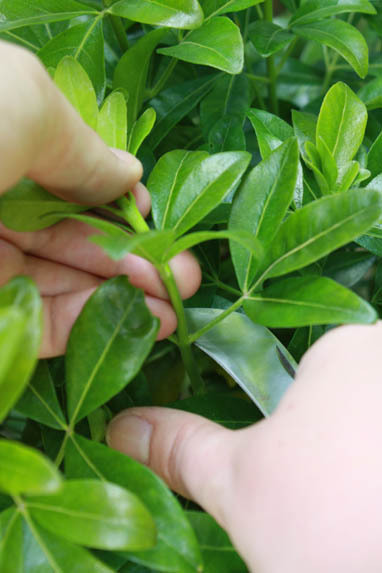 The experts at Amateur Gardening show you how to propagate shrubs, climbers and woody herfor from semi-ripe cuttings. Now is the time to propagate shrubs, climbers and woody herbs from semi-ripe cuttings. This is one of the easier cutting techniques and can be done from June until mid-October, from this season’s growth. Using a sharp knife or secateurs cut a strong and healthy shoot 6-8in (15-20cm) long from the current season’s growth, just above a node (where leaves meet the stem). 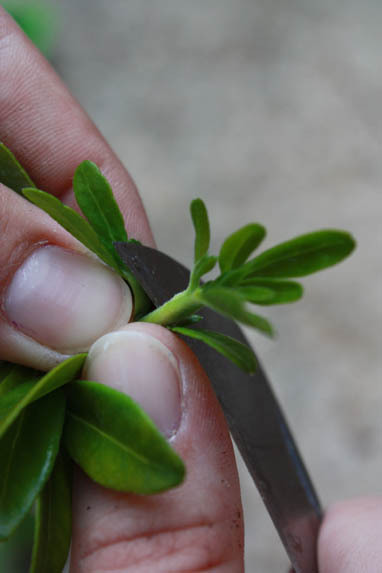 Trim the cutting so that it’s 4-6in (10-15cm) long, cutting just below a node at the base. 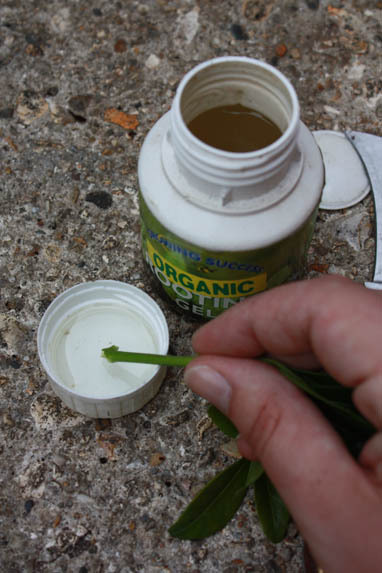 Then remove the soft tip and the lower leaves (leaving two to four sets) on the stem. Dip the base of the cutting into a rooting compound, shaking off the excess. Insert the cutting in a modular tray or 3in (9cm) pot of seed and cutting compost. Keep cuttings fresh by placing them into a clear plastic bag, with a splash of water until you’re ready to plant them.